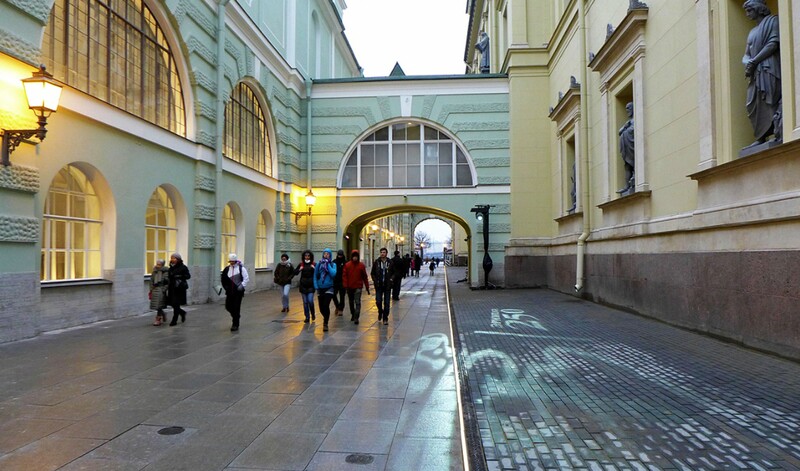 The year 2014 marks the 250th anniversary of the State Hermitage Museum. In anticipation of the historical moment, the Hermitage â€“ with its six buildings, two thousand rooms, three million artifacts, and almost unfathomably rich and intricate history â€“ offers itself for reconception as a 21st century encyclopedic museum. 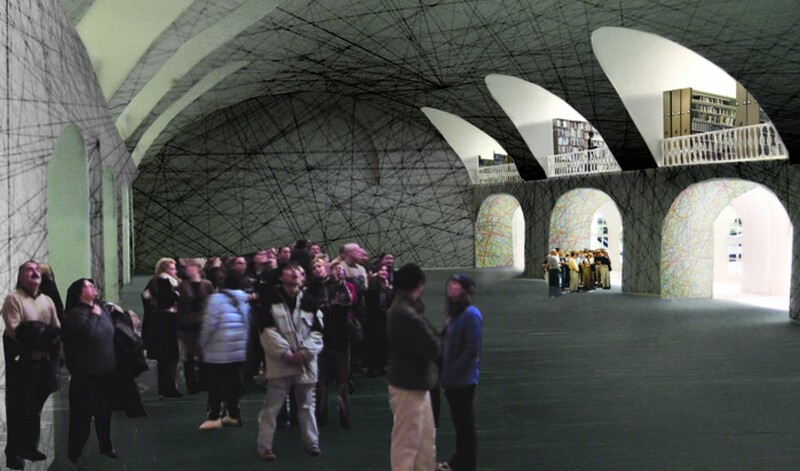 The Hermitage 2014 Masterplan, a collaboration between AMO and the Hermitage, is a project for the museum's modernization. What this means in a contemporary context, and what potential lies within the Hermitage's unique constitution are the driving questions behind the effort. 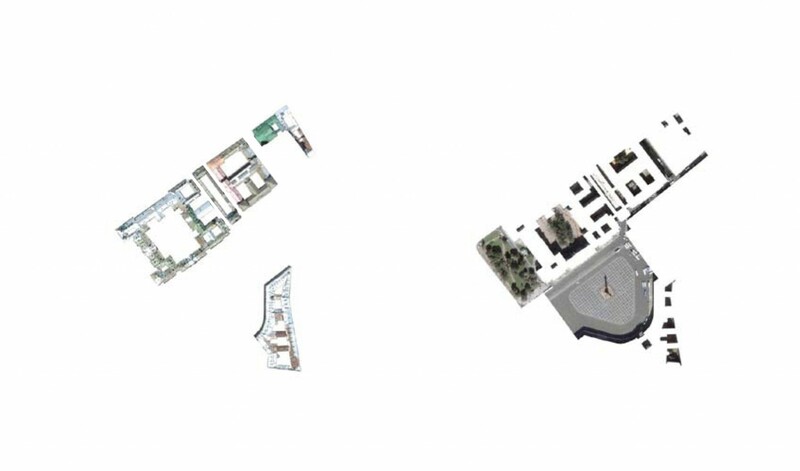 The masterplan began with a number of primary investigations: re-conceiving the enormous museum complex as a truly urban ensemble; rethinking circulation and exhibition design vis-a-vis the standard 21st century museum experience; exploiting underused public spaces for innovative programming; reinforcing the museum's scholastic commitment and development; and exploring ways to meaningfully reveal the hidden layers of history and content within the museum. 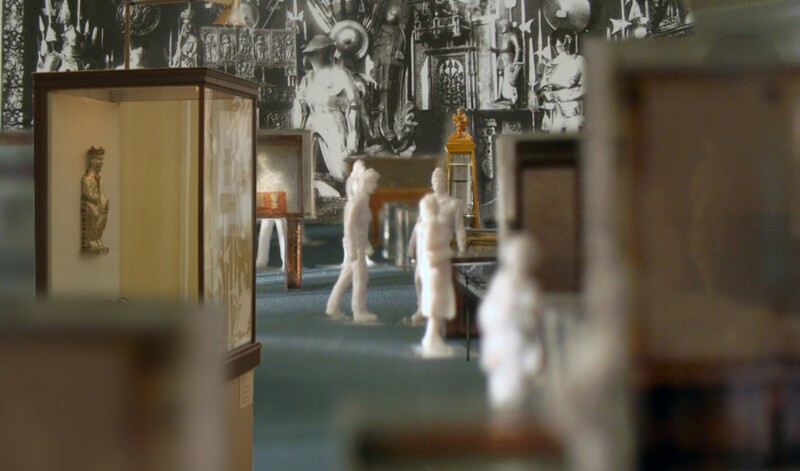 These explorations generated a number of concrete proposals for realization by 2014, including the opening and activation of the museum's courtyards and Palace Square; the addition of a Kunsthalle (housed within the Small Hermitage); an unprecedented exhibition of the Hermitage's vast collection of display cases and vitrines; the creation of a Laboratory for a Future Museum to foster innovation using the museum's extensive resources; and design and curatorial strategies that engage specific historical narratives throughout the complex. 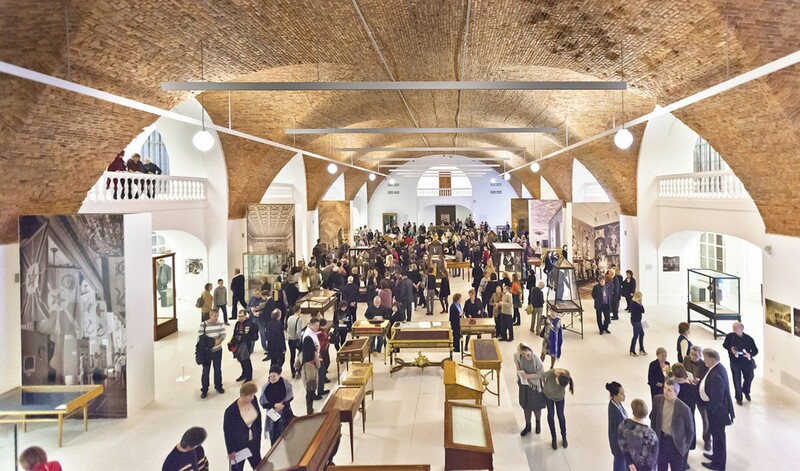 The Hermitage has survived three critically different periods of Russian history, but its existence as an exclusive enclave, sheltered from contemporary developments and devoted to conservation, has persisted. Though often perceived as a classical conservative museum, the remarkable character of the Hermitage â€“ largely independent from market forces though heavily political; a historical masterpiece holding historical masterpieces; encyclopedic in size and scope but striking in its details; a constant conflation of art and history, memory and experience â€“ is the basis from which AMO asserts the museum's potential as a contemporary universal institution. The mutual interest between OMA/AMO and the Hermitage was seeded in early 2001 with the commission for the Hermitage Guggenheim in Las Vegas. In 2003, AMO began a study for the Hermitage's General Staff Building based not on declarative architectural intervention but on modernization-by-preservation. 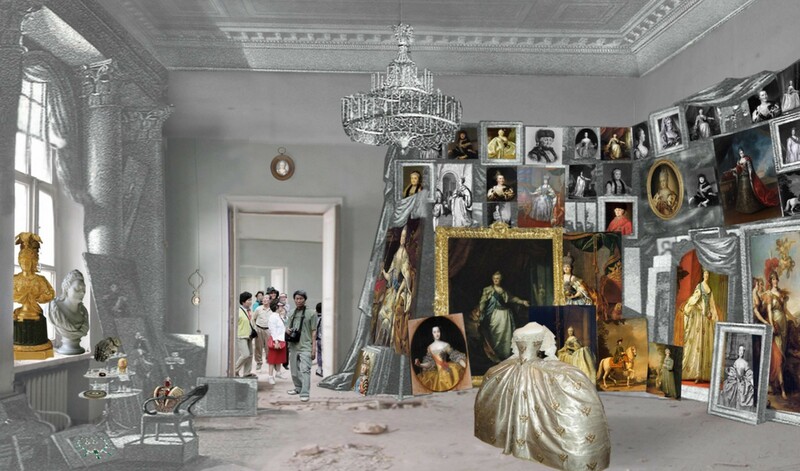 AMO's ongoing 2014 Hermitage Masterplan likewise aims at the elucidation of the museum's existing contemporary potential, taking the Hermitageâ€™s vast history and historical ensemble as the project's 'site'. 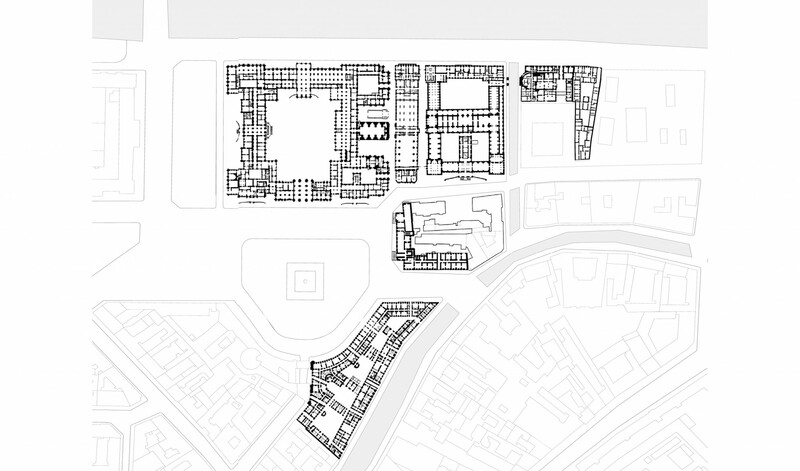 The masterplan conceives of the enormous Hermitage complex on an urban scale, considering it as a city awaiting 'programation'.